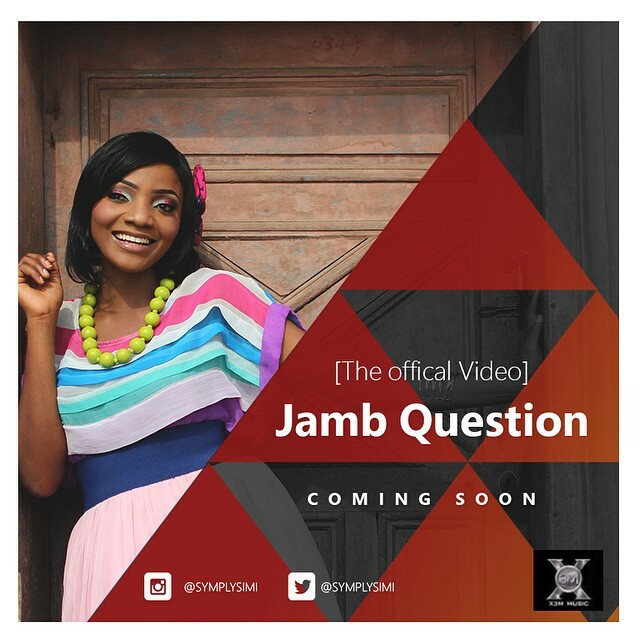 “Simi received a big thumbs up for her latest single, the very impressive ‘Jamb Question’. Fans will be glad to know there’s now a video for the medley! Shot in Abeokuta by MEX, the story-themed visual features the Nigerian songbird in a romantic ‘hot pursuit’ from popular Nigerian rapper Falz.